Are you tired of dealing with uneven sound and blurry images in your private theater? 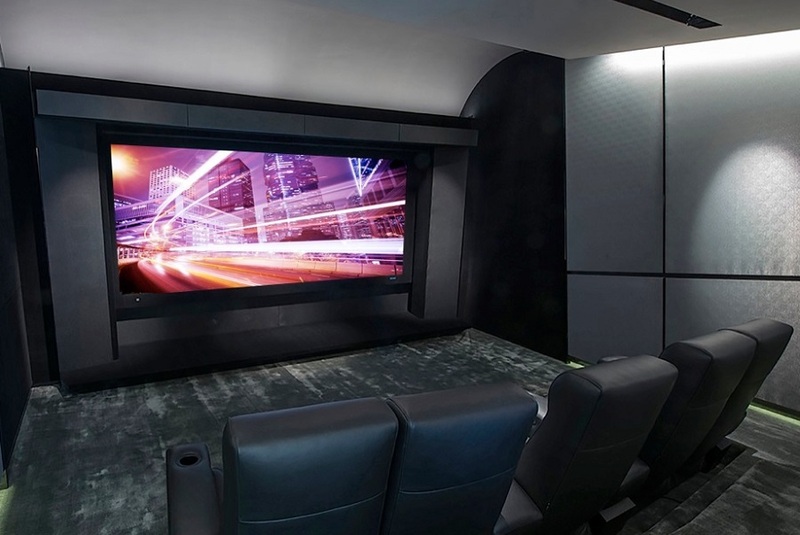 Say goodbye to your retail equipment and invest in a custom home theater installation. Everything from the room acoustics to the speaker layout is expertly designed to get you the best sound and video quality in your Allen, TX home. These types of theaters require a lot more than plugging in a few components, which is why you need to make sure your AV technician has all the necessary information before getting started to ensure a seamless installation.